Discover the power of automated campaigns. Get more clicks, make more sales, reap greater rewards — all before you get out of bed. Your time is money. Waste less of it by automating your marketing. Experience Funnel Builder, our innovative tool for designing automatic sales cycles: dynamic, visualized, and integrated with your site. 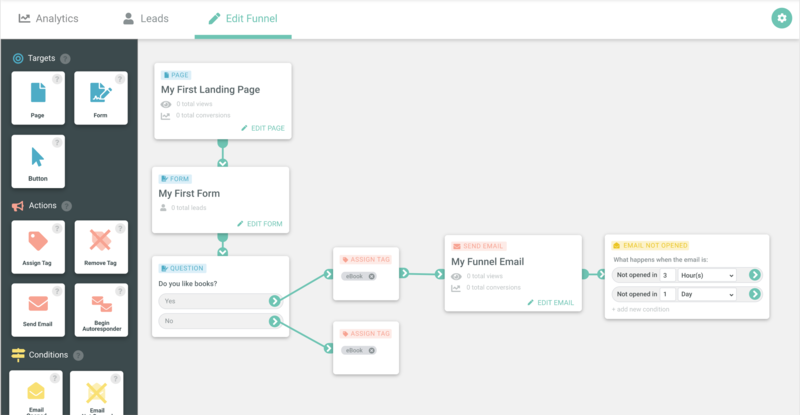 Funnels let you automatically direct customers toward purchase points. Stay on their radar without breaking a sweat. Automated campaigns with custom-built email messages to ensure you're always top-of-mind. 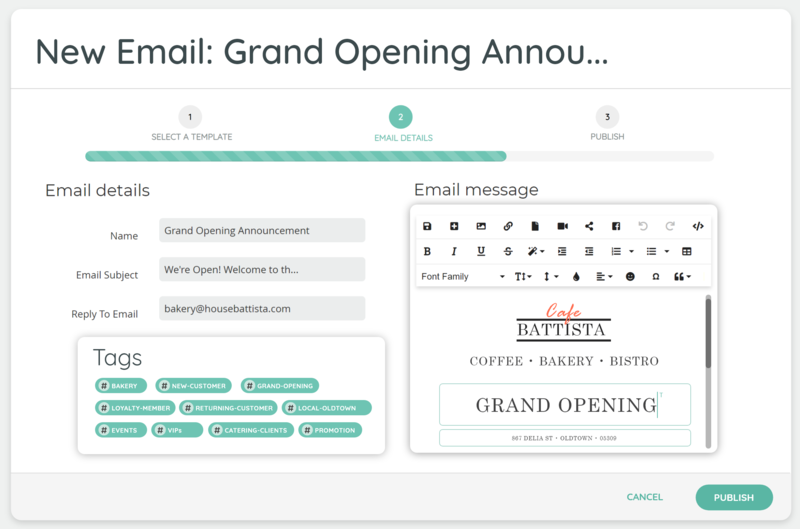 Automatic email campaigns help keep you connected with clients. Content is king. 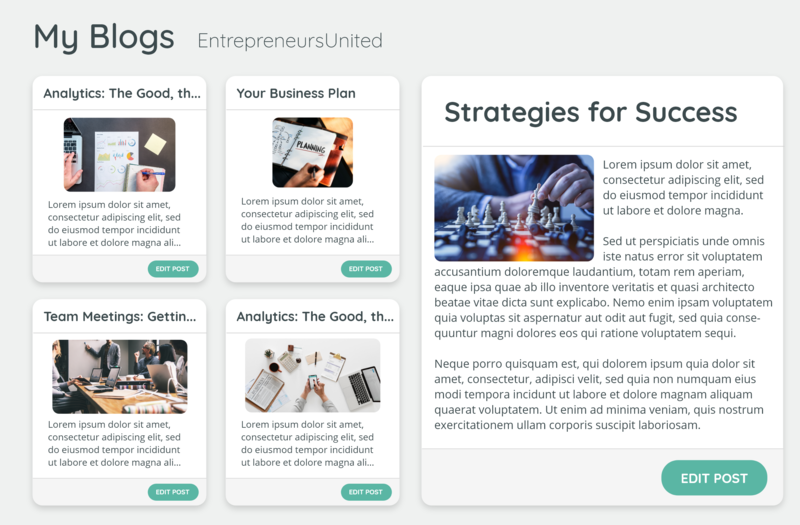 Design and publish custom material like blogs, scheduled newsletters, or podcasts to keep your visitors engaged. Wavoto gives you an outlet for broadcasting your brand's voice.